This past weekend I went to a natural hair event and was given some pretty great samples. I’m a sample queen! Reason being is that natural hair products are wayyyyyyyyyy to expensive. As stated in an earlier post, My Pre Shampoo Experience, I am not a product junkie and it’s mainly due to the prices of products. I’ve only used the Curly Butter and it was good. On a scale from 1 to 10, I’d give it a strong 7. Here’s a break down of the products that I was able to sample. Please keep in mind that we all have different grades and different lengths of hair. Creme De La Creme- I used this, along with oil, as my pre poo. I wanted to loosen up my curls, condition my scalp, and try to make it a whole lot easier to comb out once the shampoo stage was done. I must say, the random Shea Butter conditioner I used last week did a better job. I comb my hair out twice a week so it wasn’t matted or to tangled since I wore a protective style two out of the four day window between washes. I give this product a 5. It was average. Super Slip Sudsy Shampoo- After my pre-poo, I used this sudsy shampoo. I must say, it lived up to its name. Very sudsy. Did my hair feel clean afterwards? Eh, kinda. Nothing really special. The descriptions states that its a detangling shampoo. Even with my pre-poo, my hair was somewhat tangled in different spots. I give this product a 5 as well. At this point I was ready to throw in my towel. Until………..
Super Sweetback Treatment- THIS! After trying to part my hair and comb through it with no avail, I decided to use this deep treatment. It worked well. As soon as I washed it out I could part my hair with ease and comb it out. Love love love this product. The only thing I don't love about it is the 48 dollar price tag for 16 ounces. Side eye but it just might be worth it. I give this product a 10! Pillow Soft Curls-I loved this product as well. My curls popped as soon as I applied it. They were also very soft. Don’t take it from me. Take it from the zillion people who reached out a touched my hair from work and church. I’m usually not a fan of people touching my hair so this was a big step for me. I give this product a 10 as well. Baby Butter Creme-Last but not least. I really loved the way this product made my hair shine. It was easy to use and went on smoothly. My hair was moisturized all day. The only issue I had with the product was the greasiness of it. When I wear a wash in go, my hand is in my hair all day. Every time I would put my hand in my hair it would come out with this product on it. I used the butter creme in the morning before work. All in all, I give this product an 8. I would still use this product if it was gifted to me. 8oz 32 bucks. 16oz 58 bucks. I know what some of you are saying. I should invest in products that I love. I’ve had this conversation so many times. But, one of things I liked about being natural early on was the fact that I didn’t have to pay a beautician big bucks anymore. Now, I’m supposed to just transfer that money to products??? Hmmmm…….. I digress. So, what say you? Have you tried any of the products listed? If so, what did you like or dislike about them? What are your favorite products that I should give a try? Again, please keep in mind that products work differently on everyone. If you would like sample of any of these products you can go to www.missjessies.com . They will send them to you for free! 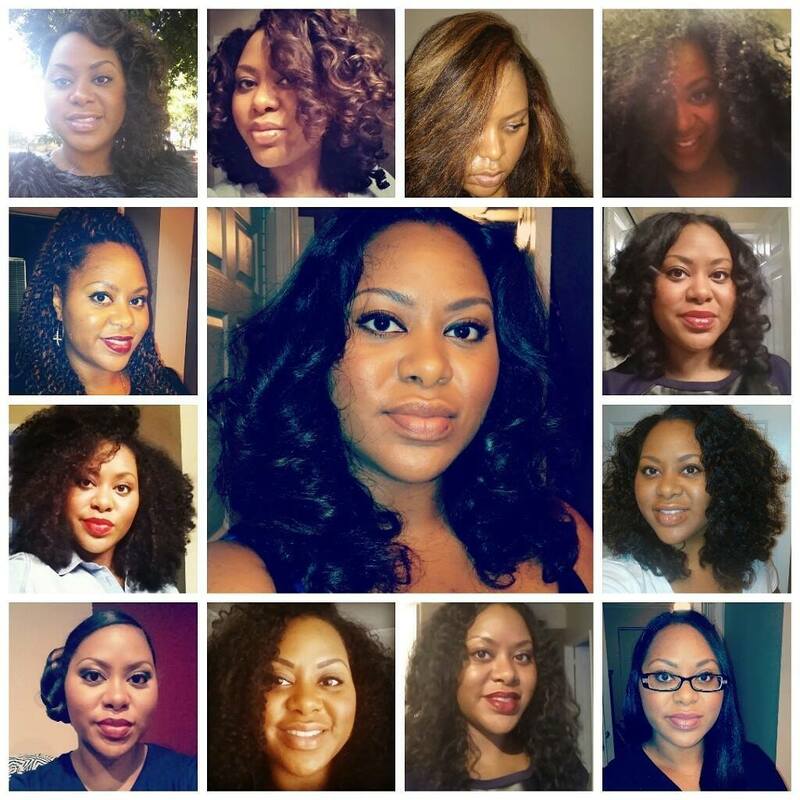 I really like the Pillow Soft Curls and Super Sweetback Treatment. The price is the kicker. I guess the samples will be the closest I ever come to having some of Miss Jessies products. Great review. The price killed it for me. I will never buy a product for that much.